On our hunting property, we like to do all we can to keep the deer around and help them grow bigger and fuller. One of the things we like to do is give the deer something they’ll come back for every day. That ingredient is salt. We have been making our own salt licks for years so I wanted to share our recipe on how to make your own salt lick. You can buy the following items from your local feed store, Rural King, Southern States, Tractor Supply, etc. This is used as a feed additive for cattle, horses, goats & swine. Comes in a 50 lb bag for around $30. This helps promote digestion and growth. Comes in a 50 lb bag for under $10. Just ice cream salt. Comes in 50 lb bag for under $10. Mix all minerals together in a large bucket. Find a spot where deer frequently walk and dig a hole about 8 inches deep. Pour the bucket of mineral mixture into the hole. If you have an old tree stump pour it all around it too. Place your trail camera next to your mixture hole and watch for deer. Hope this helps you save a few bucks. 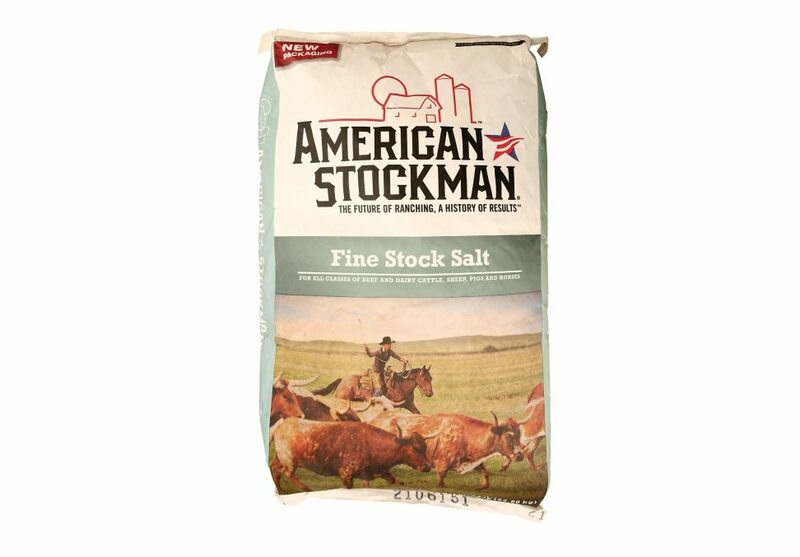 With the 50 lb bags, you will have enough to create salt licks in different locations on your property.